Malek has a special place in the mission history of South Sudan. 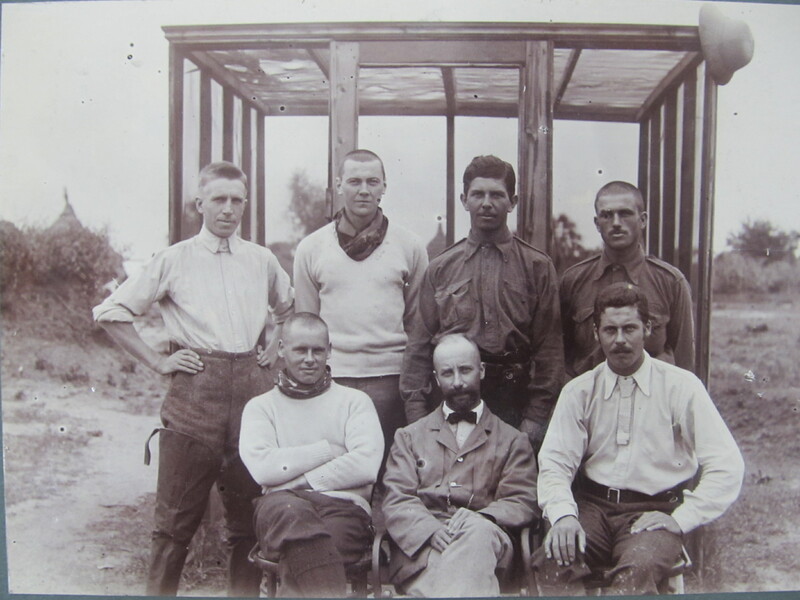 The first CMS team, plus a visitor from the Uganda mission. Shaw is back row, left. In early 1906, six young men—none older than 30—arrived at this community on the east bank of the Nile River, fresh-faced and eager to convert the Dinka people to Christianity. They were representatives of the Anglican Church Missionary Society, and what they lacked in experience they made up for in enthusiasm. Within 18 months, five of the six were gone, felled by a combination of ill health, incompetence, and sheer frustration at the perceived obstinacy of the Dinka. The one who remained, Archibald Shaw, soon contracted malaria and was sent to Khartoum to recuperate. The Anglican presence among the Dinka was nearly extinguished almost before it had begun. Shaw returned to Malek and began building a mission station. By the time he retired in 1939, Malek had a school and a church but CMS had found much greater success elsewhere in southern Sudan. Malek continued on as a mission station, but Shaw and others saw their work among the Dinka largely as a story of failure. 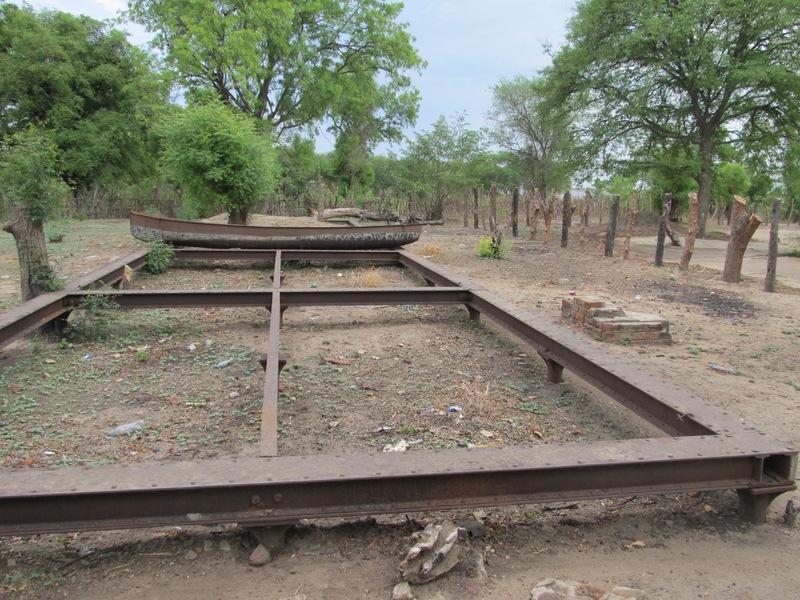 Such Dinka Christians as there were were former students who were largely disconnected from their traditional way of life. In time, the independent government of Sudan took over running the school at Malek. But the school was destroyed during Sudan’s first civil war. It was re-built in the 1970s during a period of peace, and then destroyed again during the second civil war. Today, this is all that remains of the house that the CMS missionaries built for themselves. But here is the church. And there’s not only a primary school, but also a secondary school in the community. In virtually every village around Malek, there is now a mud-and-thatch church, a fact that would have stunned those early CMS missionaries, whose evangelical tours through those same villages are a record of frustration. The Dinka church on the east bank of the Nile River is a thriving institution. Indeed, the growth has been so quick and comprehensive, that Anglicans in Malek now want the church to carve Malek out of the existing Diocese of Bor and make it a free-standing Diocese of Malek. One of the clerics in this picture decided it was just too hot to wear a collar. It is this man who now oversees the Malek archdeaconery and is leading the effort to create the diocese. 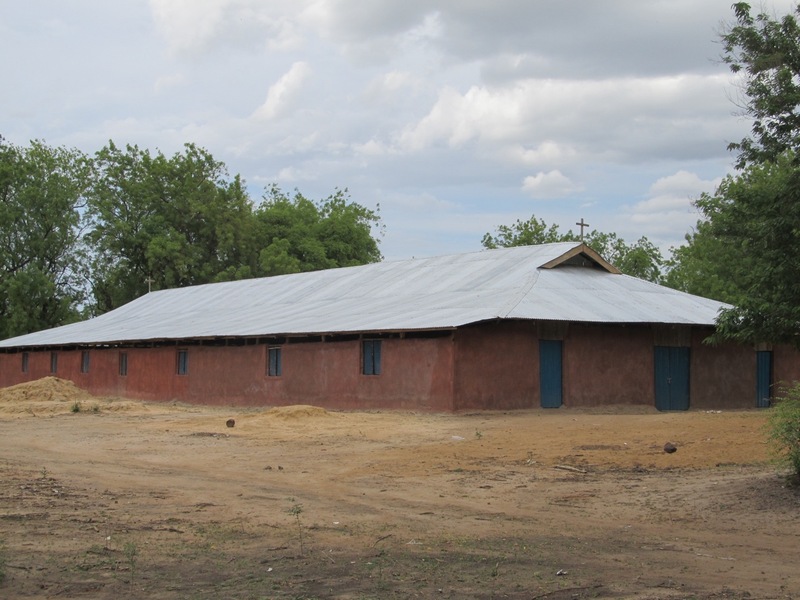 Joseph Akol Gak was ordained in the 1980s, when the school had just been rebuilt (and was about to be razed again). He spent time ministering to Christians in refugee camps in Ethiopia and across southern Sudan. In the span of his ministry, he has seen the Dinka church move from being a socially marginal institution to one that is at the centre of Dinka life. Regardless of whether or not Malek becomes a diocese, it will still stand for me as an example of the importance of consistent, faithful Gospel witness across generations. The world is always pressing on us the need for results, the sooner, the better. Timelines contract. Horizons shrink. The church is not immune from this pressure. But mission requires the long view. Sometimes our plans seem frustrated. But when we look closer, we can see the hand of God at work often even despite our best efforts. I’m glad to read about my father (Rev. Joseph Akol Gak)’s contribution to CMS work in Malek South Sudan. 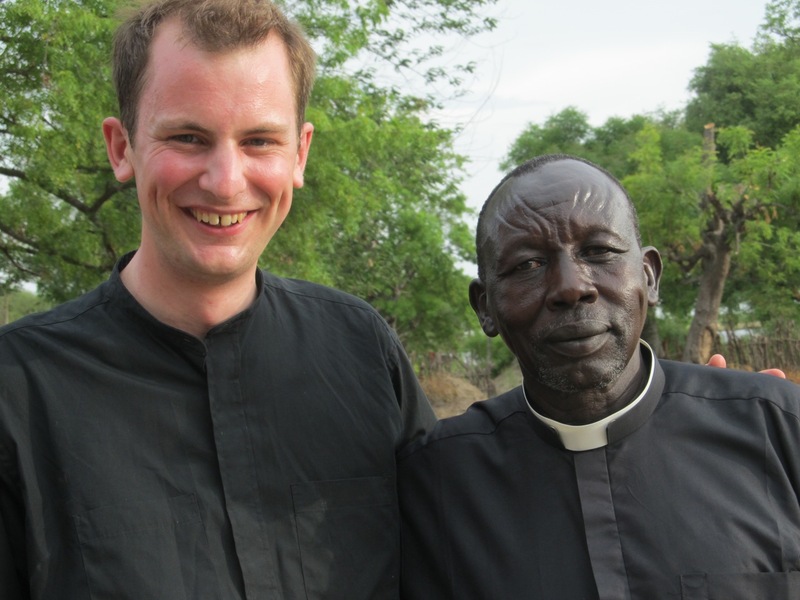 Am very much happy for great achievement of Archdeacon Shaw for converting Bor people though there were challenges. Another person i wanna appreciate for spreading God message is Bishop Akurdit for teaching Murle people such as Yaw yaw and Pastor Majier for teaching God words and used his money for educating young men from Greater Pibor.That’s good work indeed. Now we have many bishops and pastors in E.C.S,who will offer himself like Shaw to go and convert Murle ,Mundari and Nuer to Christianity? They did great job and we are proud of them. This is a story of a work well done, God was; and is in our land now. his glory keeps pouring into our land and will be there forever and ever more. thanks to late Shaw to interpreted wards of God to our people of Bor. mayau Garang mayau boulek paan Ajak. i have thanks lordship shaw for his sacrifying work. we would have not known the word of God without him. i also recognize bishop Deng Atong and Arur thoor all were members from khoro community in malek area of khooro. It is unfortunate that the negative attitude Africans have towards development will put the great work done by Shaw in vain. It is not of any discussion that Malek Diocese or Malek in it own name as a Mother of Christianity amongst the Dinka people, especially Dinka Bor is completely forgotten. We do appreciate all those people who have good hearts for Malek, and those doing the reverse, please consider the work of Shaw instead of personal interest. How I wish the Shaw family and friends can get to Malek, the true village where Shaw established the word of God. This is the only way his name will shine forever more. A job well done shall not be in vain. Archibald Shaw name shall always be remembered by South Sudanese people for fulfilling his mission of spreading Christianity in South Sudan.